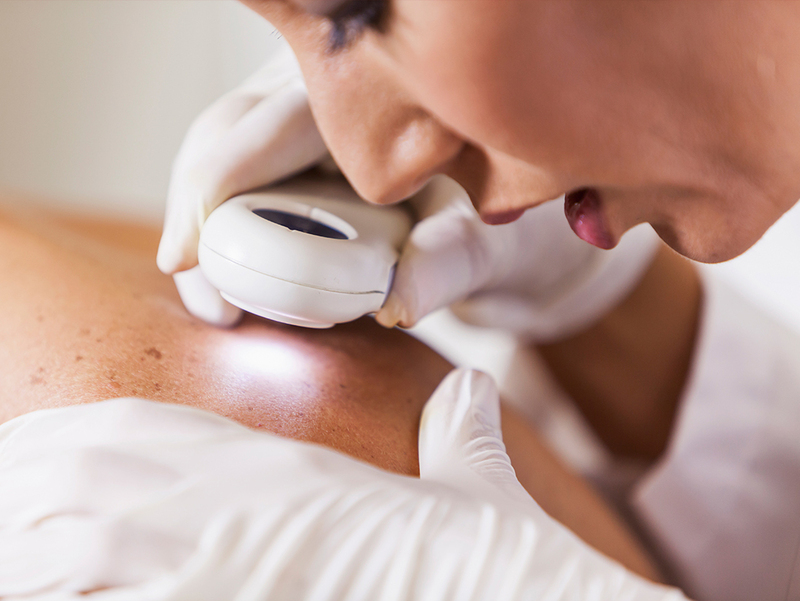 This educational resource was developed with funding from the European Academy of Dermatology and Venereology (EADV) to help dermatovenereologists, and other clinicians managing skin conditions or sexually transmitted infections (STIs), to diagnose HIV. Being able to diagnose HIV is important, as one in every four people with HIV in the European region does not know they have the infection and most of those will eventually present with skin conditions. What is HIV in DV? Who developed HIV in DV? Why is testing for HIV important?